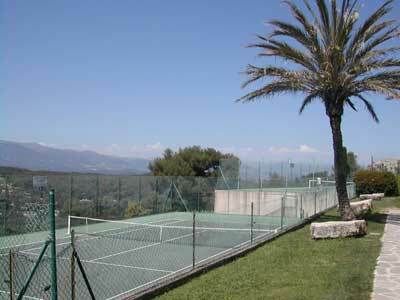 Mougins-le-Haut is situated in the heart of the Natural "Parc de La Valmasque", not far away from the village of Mougins. 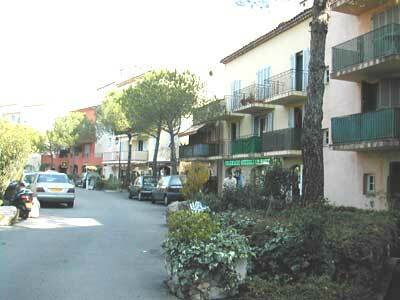 You are at 15 min from the sea and about 1 hour from the 1st skying station. 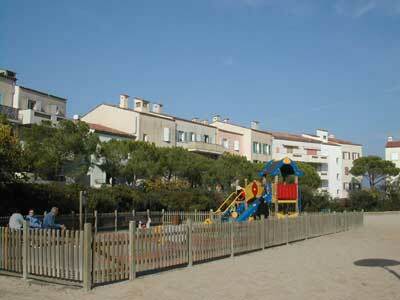 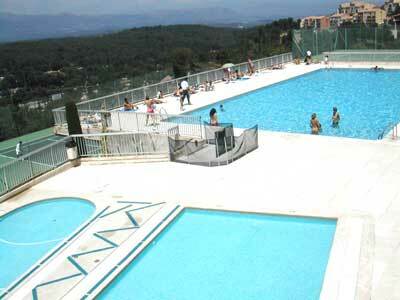 30 min from Nice Côte d'Azur international Airport. 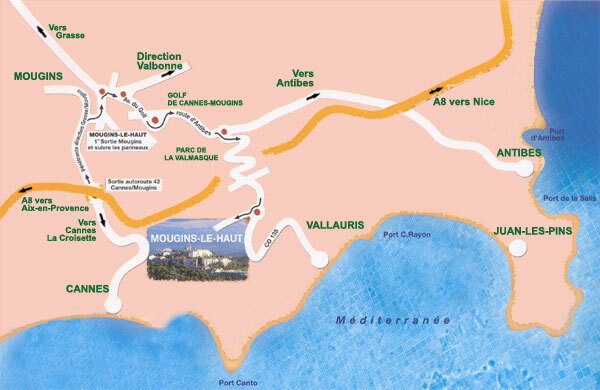 Coming from St Tropez or Nice: take the highway A8, Exit N°42 Cannes-Mougins, then drive through the express way N85 ("Pénétrante de Grasse"), towards Mougins in Grasse direction, 1st exit, D3 Mougins centre, then follow signs Mougins-le-Haut, and finally "Place des Arcades".